DreamHack has revealed the groups and the complete schedule for its upcoming Open stop in Rio de Janeiro. Kicking off this Friday at the Barra Olympic Park, DreamHack Open Rio will see eight teams square off for the lion's share of a $100,000 prize pool. 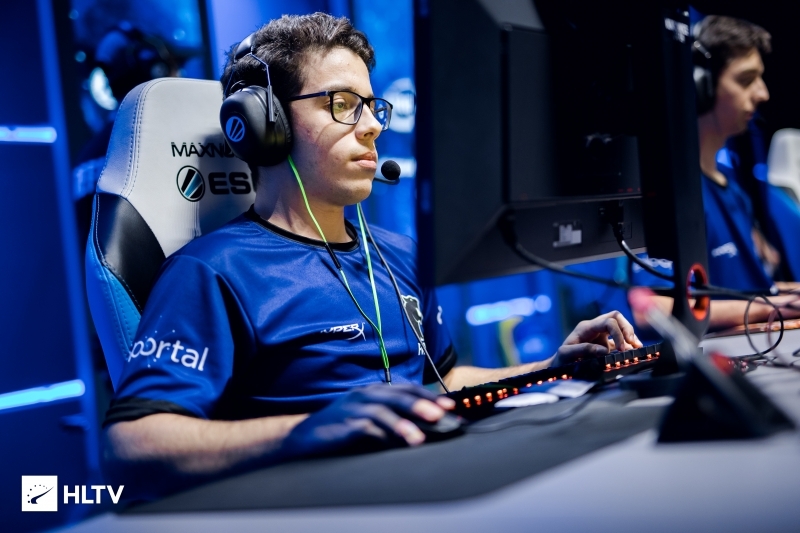 No.15 in the world AVANGAR headline the list of participants for the event, where three other top 20 teams will be in attendance, including local heroes FURIA, who made their first-ever appearance at a Major at IEM Katowice, at the start of the year. The tournament will begin with a double-elimination group stage, featuring a best-of-one format in the opening stage and in the winners' matches, followed by the single-elimination, best-of-three bracket. FURIA and AVANGUAR favourites to win. 4 best teams in group A ????? wtf is this stupid format dreamhack ? Note how MIBR isn't there, because they know they would lose anyways. They will beat Valiance, lol. With ease, if you wanna know... Looks like you are not convinced yet that Furia is playing at very high level. 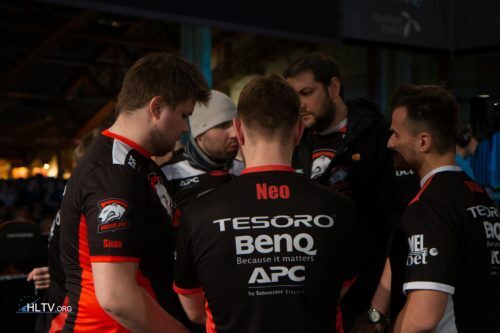 Nexa is god, but the team is not enough. tier 10 event who cares. No chance for overrated Furia, Avangar likes to choke from time to time, Valiance best. I think this tournament invites some top10..but actually, it's not.. But yeah, INTZ, AVANGAR, and Valiance will fight for 1st..
Not tier 6, tier 10 event. How these tournaments have got so big prize pools? altough it really is ez4furia, i suggest not to sleep on w7m.